When the Mayflower set sail in 1620, it carried on board the men and women who would shape America: Miles Standish; John Alden; Constance Hopkins. 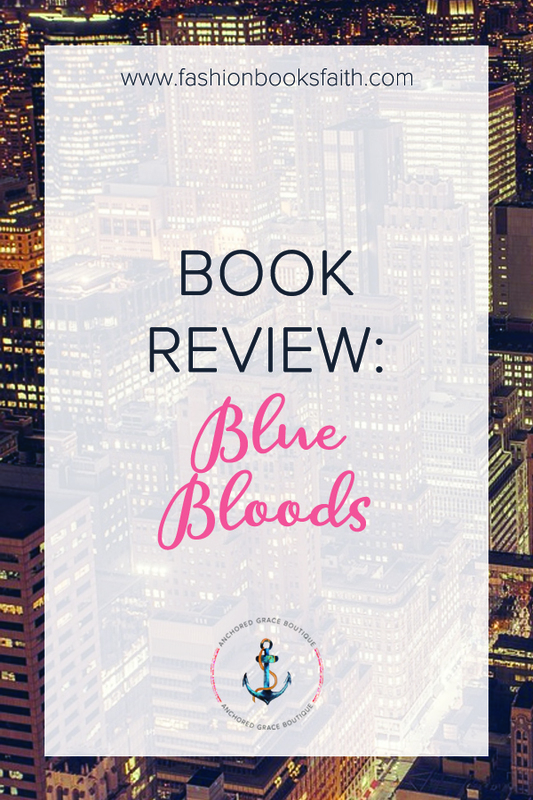 Read my review of Blue Bloods by Melissa de la Cruz. A lot of times when I pick up a book I don’t even look at the synopsis. This was one of those books. I had seen this book on a lot of must-read lists so I finally grabbed it. This book was totally not what I was expecting it to be. I had no clue it was about Vampires – honestly if I’d known I probably wouldn’t have picked it up. I’m kind of vampire’d out at this point. I generally love teen vampire books. This book, however, shouldn’t be the top of anyone’s list. de la Cruz has the potential to be a great author but doesn’t live up to that here. She spends so much of the book focusing on designer labels and teen drama. By the time we finally get into the meat of the book I was already bored with it. It was also super predictable since we circled around the plot for a hundred pages without getting to it. The “historical” nature of the book was also wrong. The history was bent to fit the needs of the book instead of writing the book around the history. Since I’ve ripped the entire book apart I feel like I should say something nice about it. I did like most of the characters. There was no overwhelming desire to punch any of them. But, if you know me, you know I still finished it and sadly I’ll still read the rest of the series. I can’t make myself quit a book no matter how hard I try. Update – I’ve finished reading the rest of this series and reviewed the rest. You can read my review here.